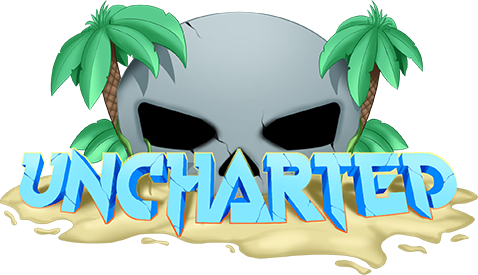 Welcome to the Uncharted store! Browse our packages by clicking the pages above! 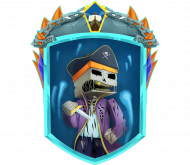 Ranks provide you with many in-game perks such as command access, priority upon joining, bonuses, and much more! 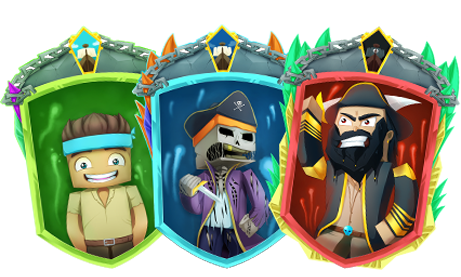 Choose from Privateer, Captain, or Admiral! 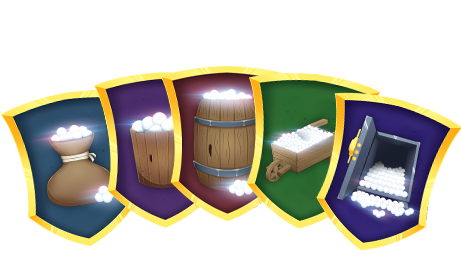 Pearls are our in-game currency that allow you to buy Gold, Special Items, and the powerful Undead Kits! The more pearls you buy at a time, the better a deal you get! Please allow up to 15 minutes to receive your packages in-game. Ranks may require you to reconnect in order to apply completely, while Pearls can be spent as soon as you receive them. For help, please make a support ticket. 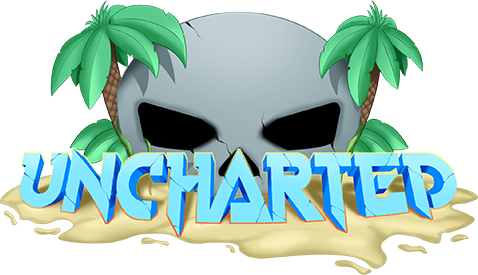 Uncharted is operated by Kythria, LLC. and is not affiliated or endorsed by Mojang, AB. 77 / 275 players online.